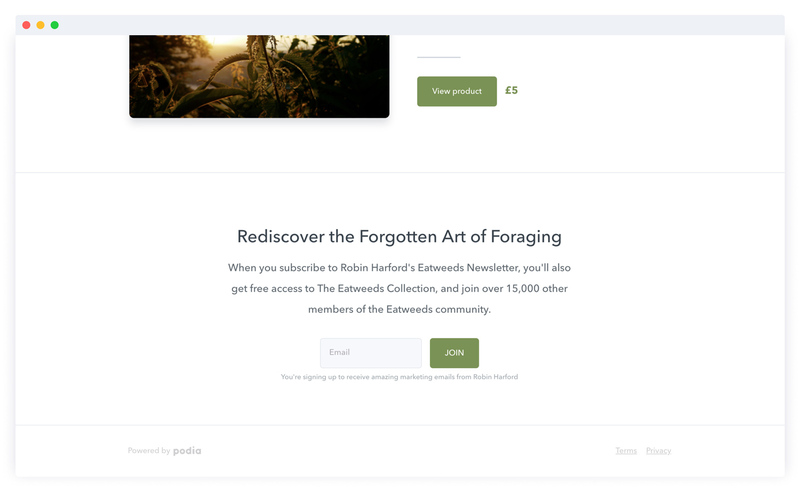 An email newsletter platform designed for creators. Your email list is your most valuable marketing tool. Podia helps you build that list, nurture it and create one-on-one relationships with your fans. Drip campaigns are a great way to build your entire sales funnel within Podia. 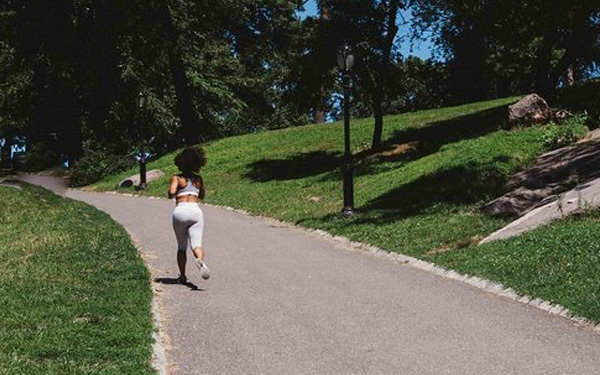 Once someone subscribes to your email list, your drip email campaign will do the work of nurturing them until they’re ready to buy. You can edit your drip campaigns at any time. 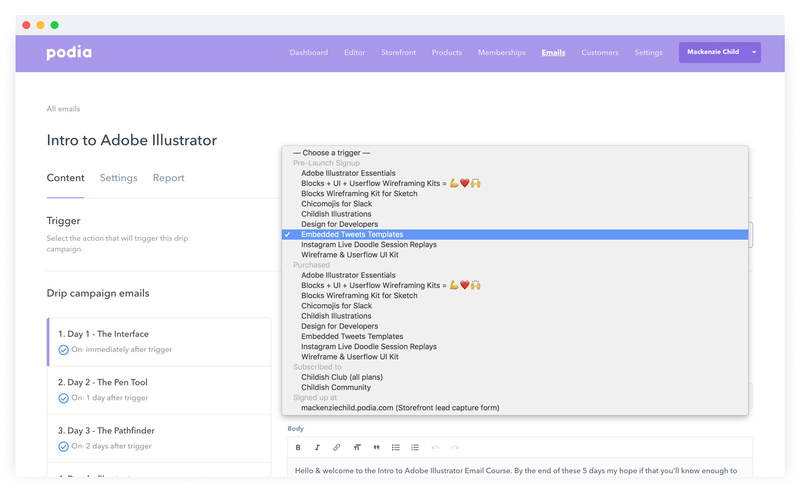 Share one-off updates with your entire lists, or send more targeted updates to specific segments. 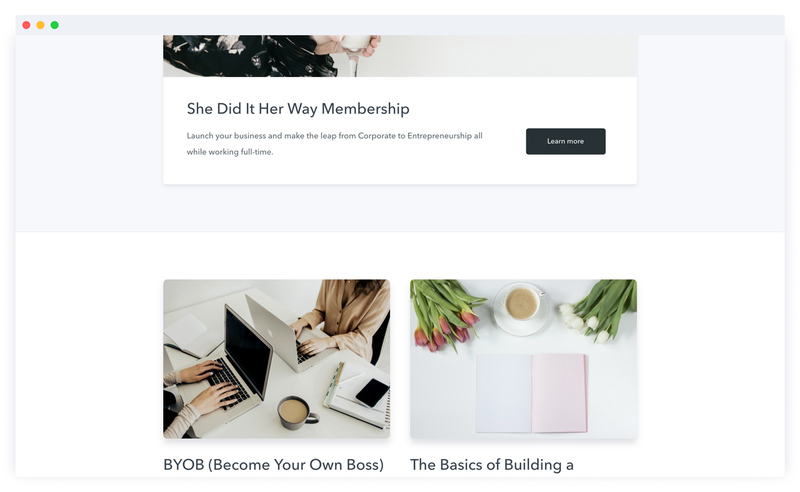 Newsletters are an effective way to announce news like course launches and product updates, as well as just keeping your list warm with occasional check-ins. 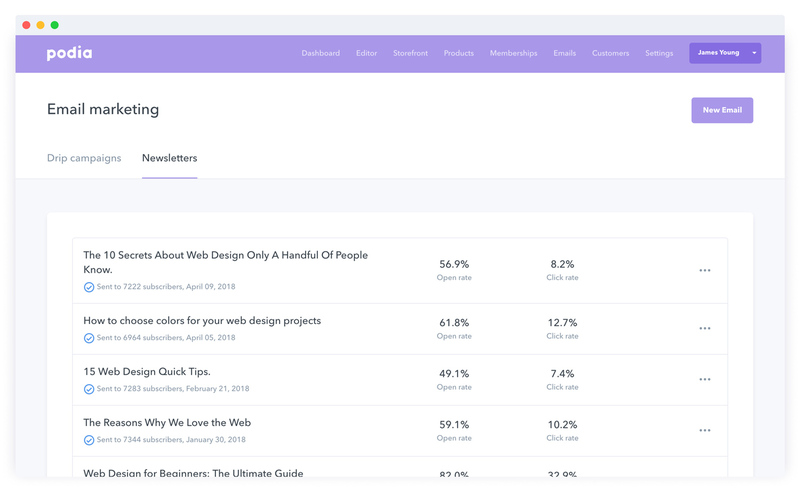 Email marketing pros use data to make better decisions about the emails they send, and Podia makes it easy to understand your email marketing performance. Get important metrics like open rates, click rates and unsubscribe rates for every email you send, so you’ll always know what’s working, and what could use a tune-up. 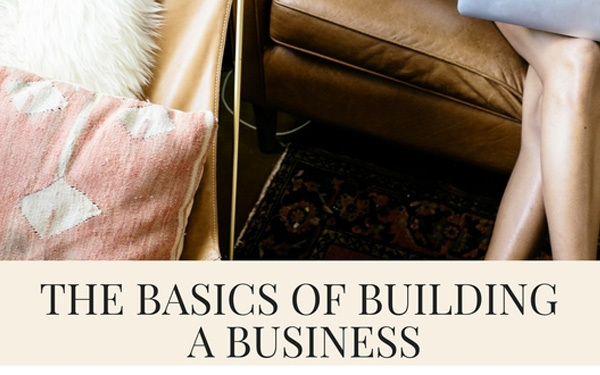 Email list building is one of the most important things for any creator to do. The better your email list, the more sales you’ll make. Podia makes it easy to capture leads' email addresses on your online storefront or pre-launch page. Your subscribers are looking for thoughtful messages, not complicated designs. 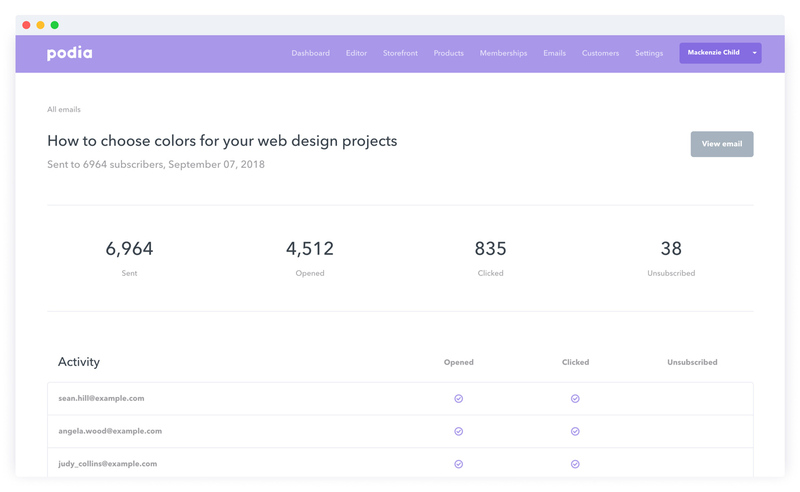 Podia’s email templates are clean and simple, which means that your emails will look great without any coding or design skills needed. Segment your list by what they’ve purchased from you, or send automated emails based on event triggers. Choose from one-off emails or automated drip campaigns. 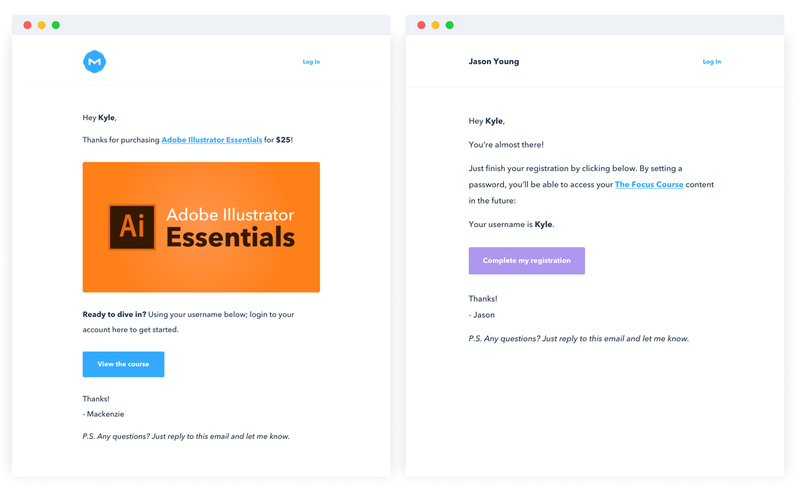 Podia makes it easy to take advantage of the strategies that email marketing pros use, without the technical headaches. See open rates, clicks, and unsubscribes for every email to see which messages your subscribers love most. 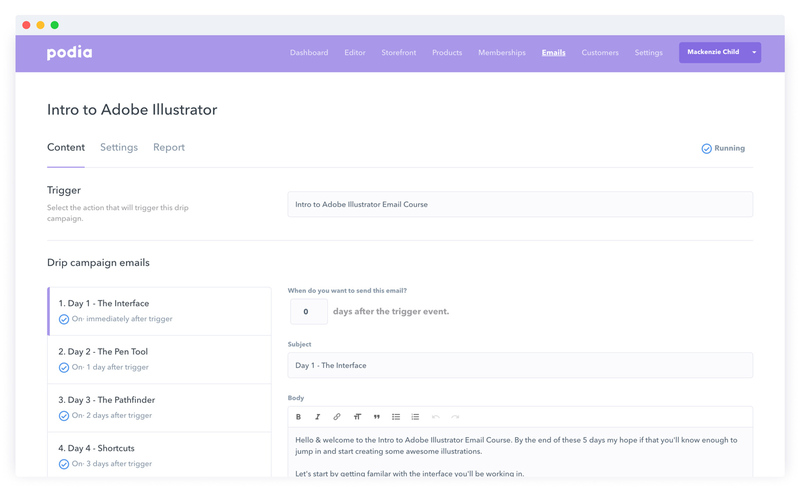 Podia’s email reports help you make better decisions about the emails you send, whether you’re sharing a weekly newsletter or selling an online course, membership or digital download. Podia is your all-in-one online storefront. 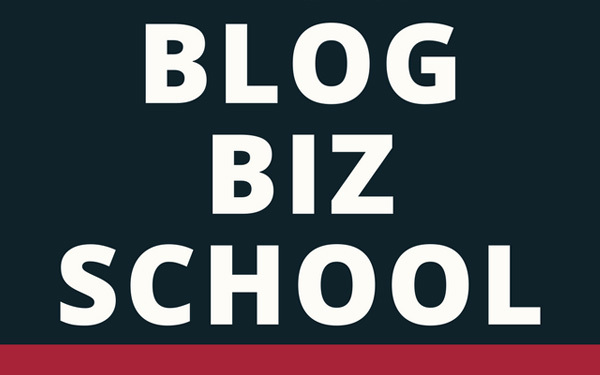 Sell online courses, memberships and digital downloads to your email subscribers, all on one platform. Nope. There's no limit on the number of subscribers, file sizes, emails, or how much you can make selling digital products. Speaking of which, we don't charge any transaction fees, so everything you earn is yours to keep. YES! Segmentation is a powerful way to personalize your emails, and with Podia, you can segment your list by which products your subscribers have purchased (or not purchased) from you. Can you help me migrate my email list to Podia? Sure thing! All Shaker plans include free onboarding and migration assistance. 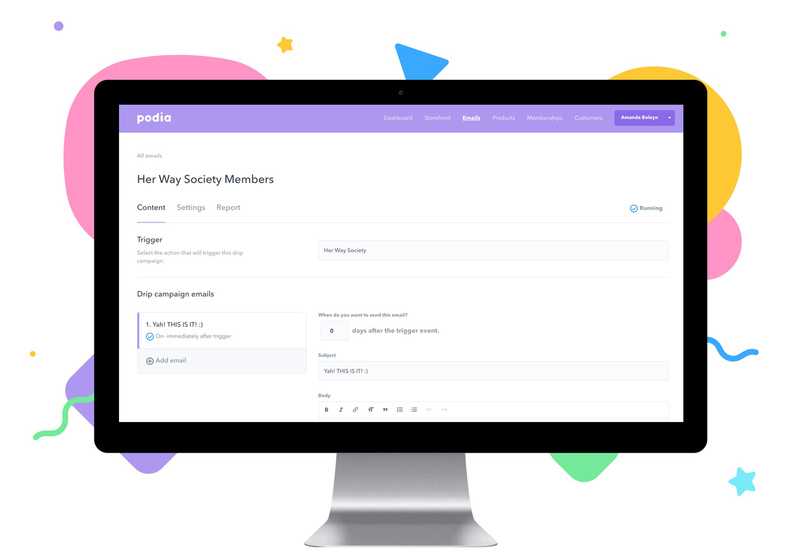 Podia is the only platform that seamlessly combines your online courses, digital downloads, email marketing and memberships all into one place. For example, you can send targeted emails to your customers depending on exactly which digital products they've purchased from you. Your data (and your customer's data) is always safe with Podia. All online transactions are encrypted and processed through 128-Bit SSL encryption technology, ensuring the security of all data. You're one step away from creating your very own Digital Storefront.